Anthony Thomas, Vodafone India’s chief information officer just resigned to seek other opportunities. It just happened months before Vodafone’s $1-billion outsourcing contract with IBM is set to expire. According to people familiar with the developments, talks to renew the deal are just going on. Vodafone has already sent out an internal mail to employees confirming Thomas’s exit from the company, on Wednesday. The company has not announced yet who will be the new CIO. In April 2012, Thomas joined Vodafone and since then was playing a key role in creating a new centralized IT structure within the company during his term. During his period at Vodafone, the company also achieved several new technology initiatives, including the company’s microfinancing service m-pesa and also a new data warehouse. 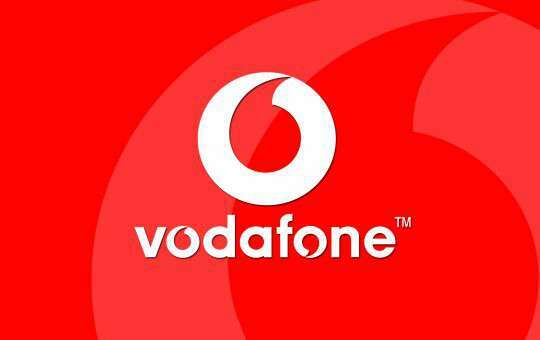 Before Vodafone, Thomas had worked with companies such as Citigroup, Ernst & Young and Intelligroup.